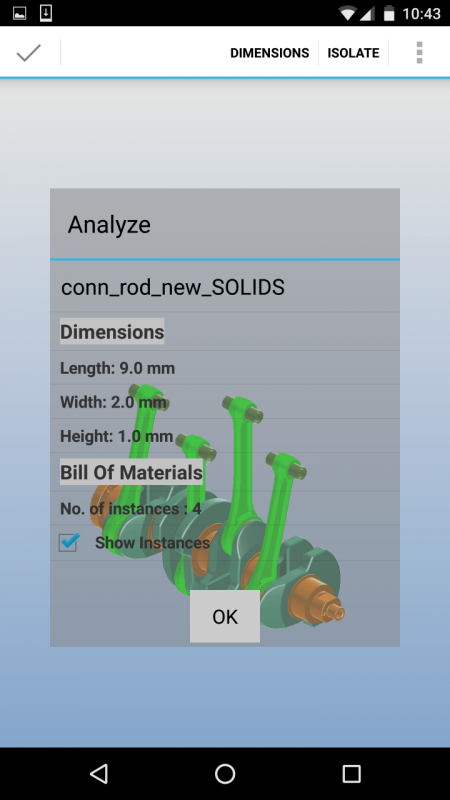 Load large 3D models in seconds with the mobile optimized Glovius format. 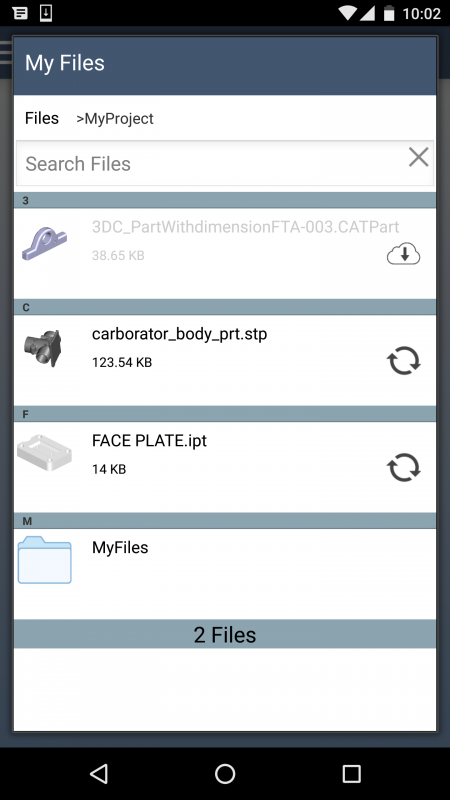 View assembly structure and hide/show components. 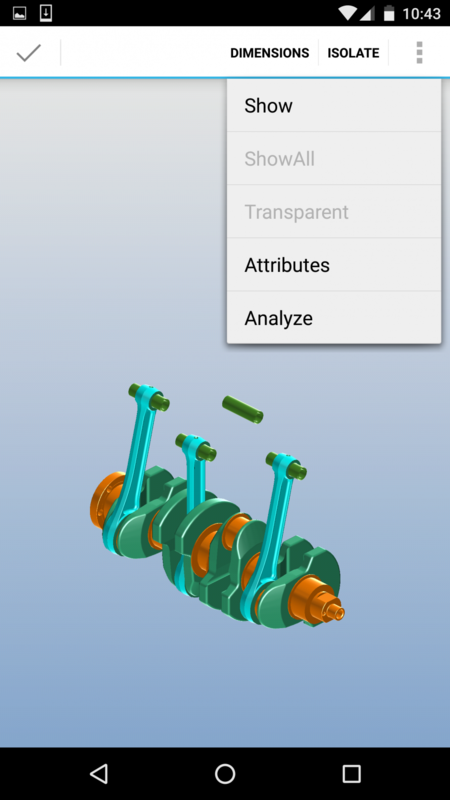 View attributes data for each component. View materials used in an assembly. 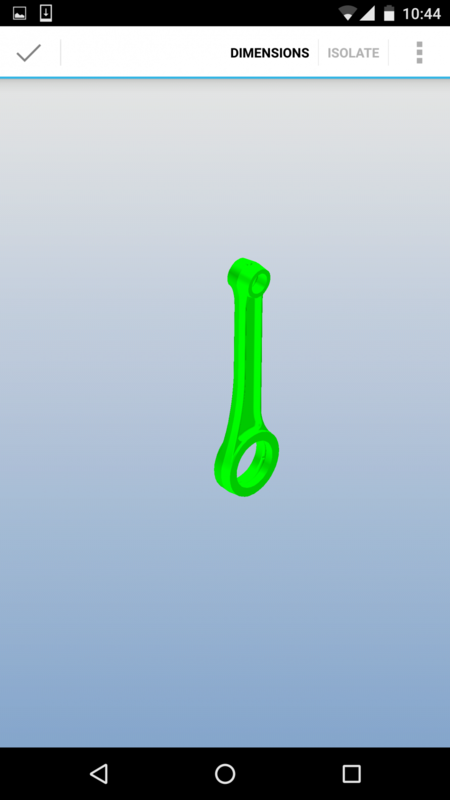 Hide/show components of same material properties. 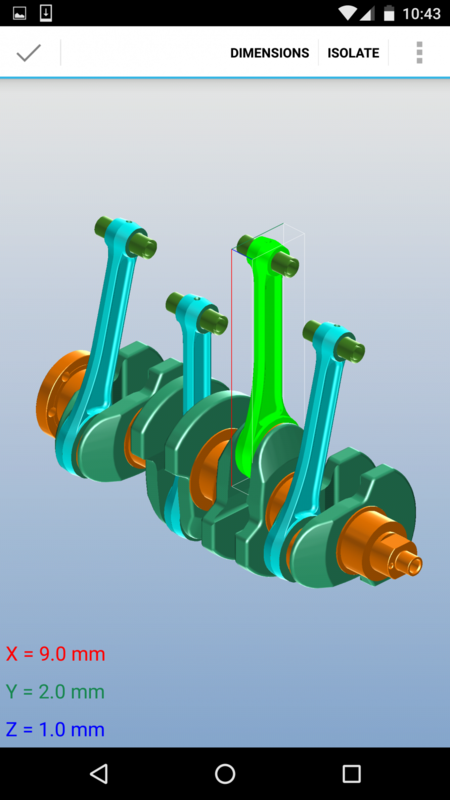 View PMI data in your models. 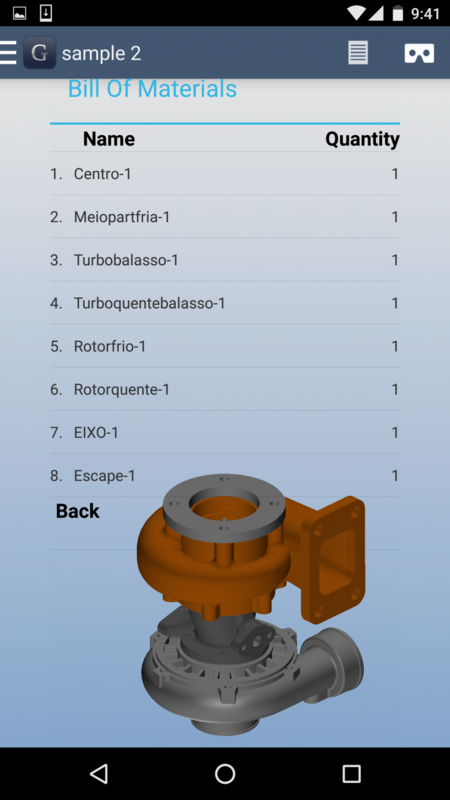 View and search attributes data in models. Add free-hand and text markup. Save/email feedback for collaboration on the go. 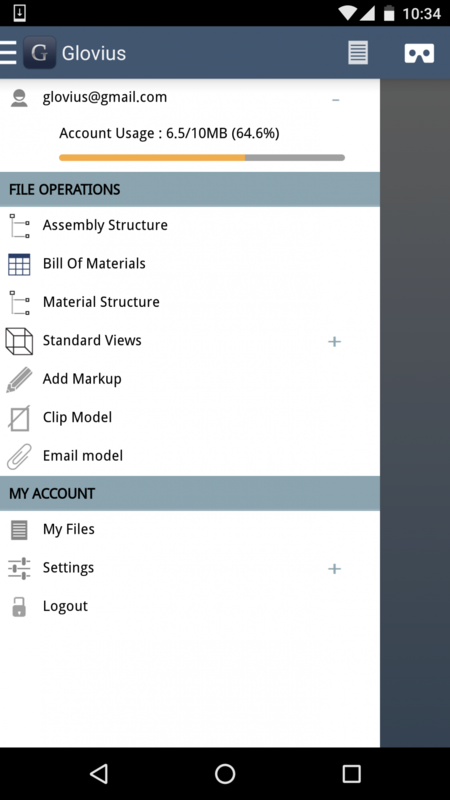 Email snapshots and Glovius files. With Glovius, get desktop grade performance on your Android. Get notifications when files are added or updated in your Babel3D.com account. 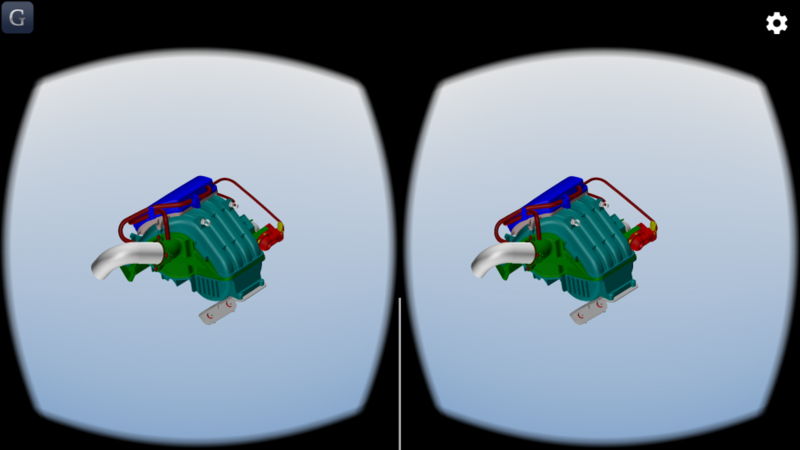 Glovius is a high performance 3D viewer for Android. Long press on a component to view it's bounding box. Take sections along standard planes. Flip support.